Did you know that October 10 of each year is World Mental Health Day? This special day was created by the World Federation for Mental Health (WFMH) in response to the pressing issue of depression and other mental health conditions faced by countless people across the globe. Since 1992, all 150 countries where the WFMH is present have been encouraged to prioritize mental health, debunk the social stigma, discuss best practices for mental health promotion in their local communities, celebrate the lives of those who have overcome mental health challenges, and reach out to empower those who have been deprived of mental health care. Anyone can become mentally ill. Mental disorders can affect any person regardless of ethnicity, age, religion, and socio-economic status. If left untreated, this disorder will ultimately affect a person’s daily functioning. Mental Illnesses are not uncommon. You probably didn’t know that an estimated 20% of the world’s youth population between the ages of 13 to 18 have mental health problems. Furthermore, half of these kids develop these disorders before they reach the age of 14. Also, in 2014 alone, approximately 43.6 million people in the U.S. ages 18 and above were found to be mentally ill. There are various types of mental disorders. 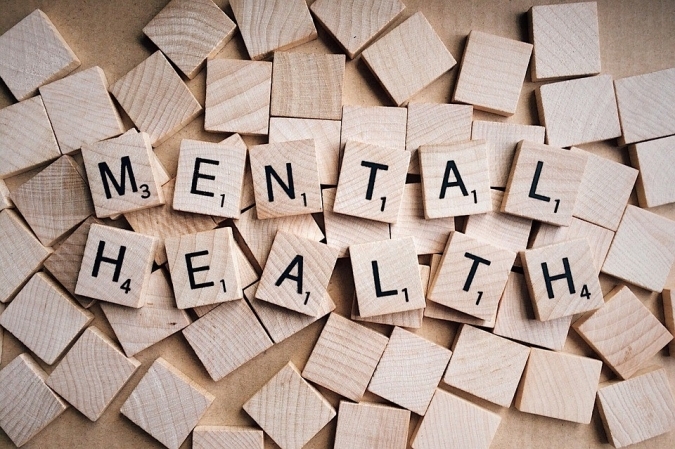 The most serious mental health disorders include schizophrenia, depression, bipolar disorder, Post-Traumatic Stress Disorder (PTSD), obsessive-compulsive disorder, panic disorder, and personality disorder. Mental Illnesses contribute to suicides. Did you know that over 800,000 individuals commit suicide every year? 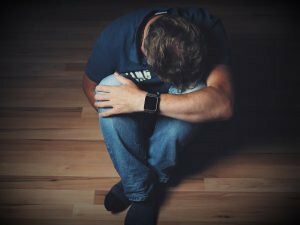 Suicide happens to be the second leading cause of death among 15 to 29-year-olds, according to the World Health Organization (WHO). Learning to identify the signs of a mental disorder and the effective management of its symptoms is critical in bringing down these numbers. Most people who have mental health problems don’t get treatment. The primary reason why many people with mental disorders don’t receive proper treatment is that they fear the stigma and the discrimination that such disorders bring. Getting treatment for mental disorders can cost a fortune, and many sufferers could not afford treatment. These reasons should compel us to put more emphasis on mental health care. Let’s spread awareness of this subject in our homes, workplaces, and communities on October 10 – World Mental Health Day. Another awesome thing you can do is to donate a vehicle you no longer need to us at Veteran Car Donations for the benefit of our former U.S. military servicemen and women, some of whom are still struggling with PTSD. Your donation will give them free access to mental health care as well as housing, job training, scholarships, transitioning assistance, and other benefits that will help uplift their lives. To know more about Veteran Car Donations, how you can make your car donation and get your tax deductions and other rewards for your charitable contribution, what types of vehicles you can donate, and other related matters, check out our About Us and FAQs pages. You can also call our toll-free 24/7 hotline 877-594-5822 or contact us online for your inquiries. Eager to give our nation’s heroes the support they deserve on October 10 – World Mental Health Day? Call us at 877-594-5822 and let them know how much you value the services and sacrifices they’ve rendered for our nation by donating a vehicle for their benefit now!